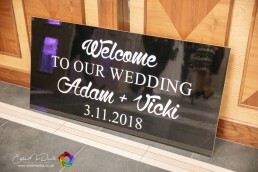 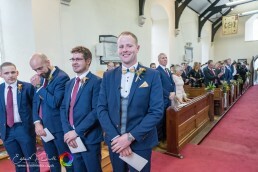 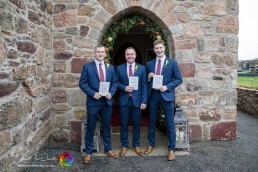 What a day at Vicki and Adams Wedding. 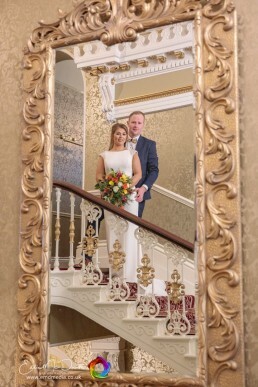 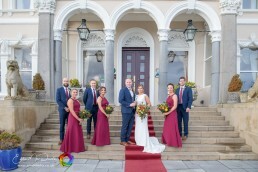 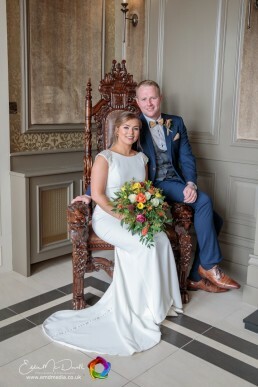 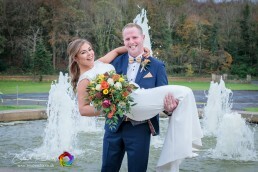 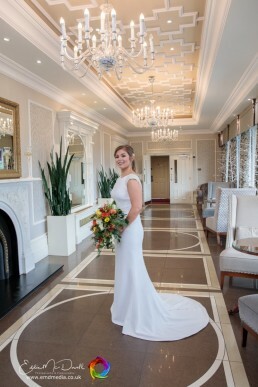 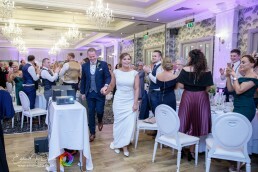 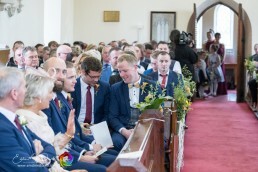 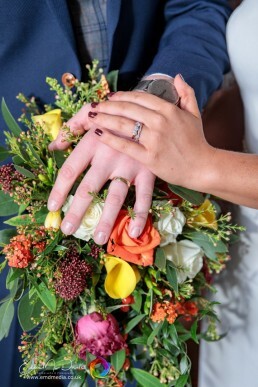 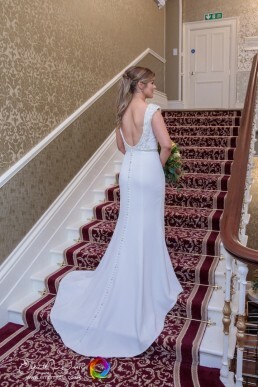 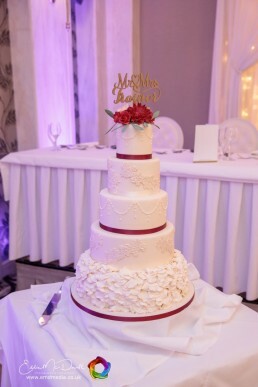 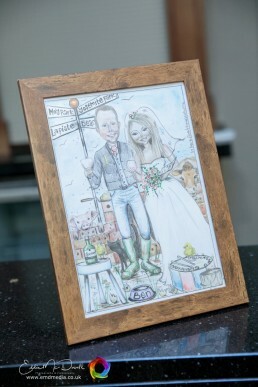 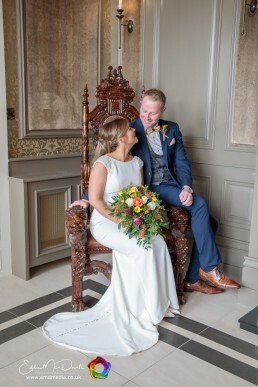 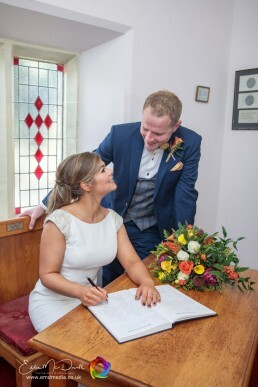 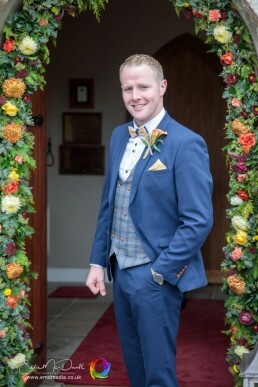 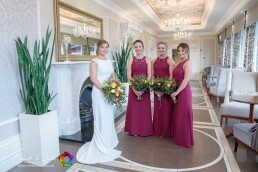 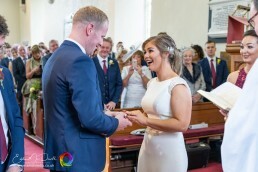 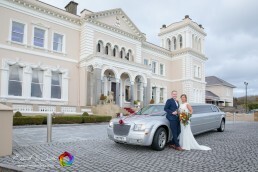 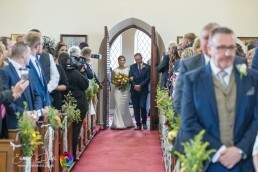 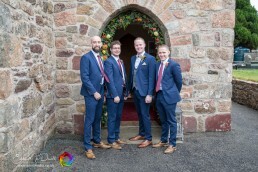 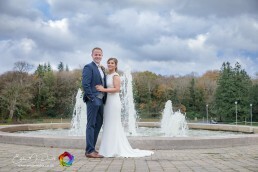 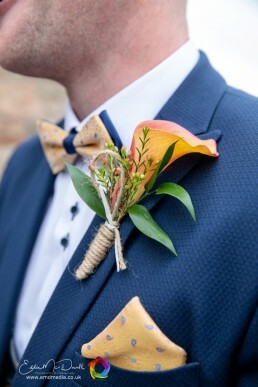 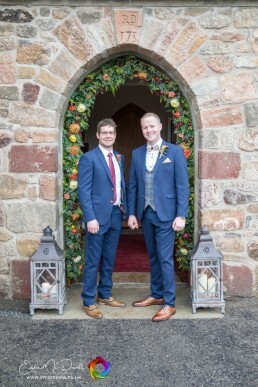 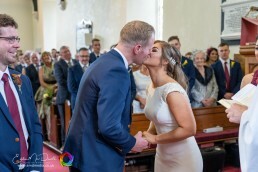 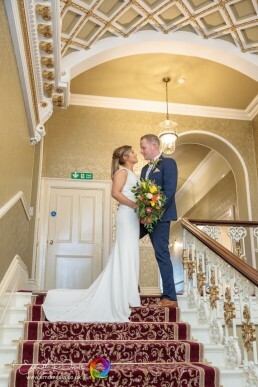 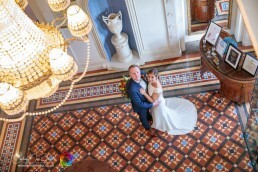 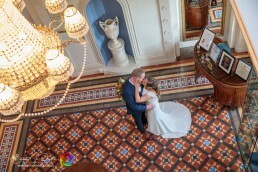 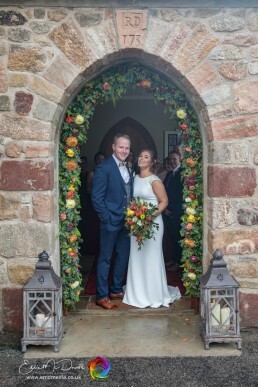 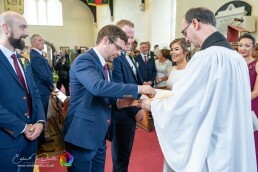 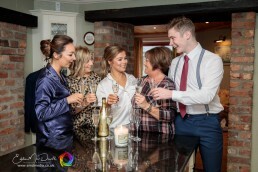 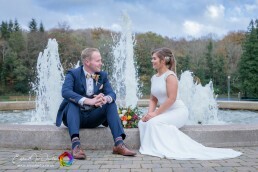 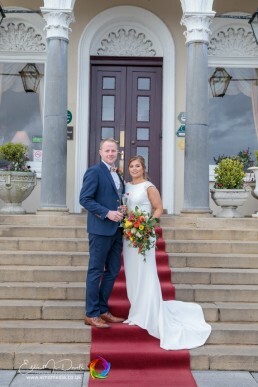 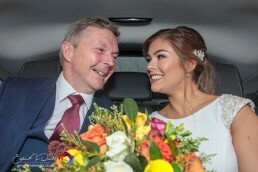 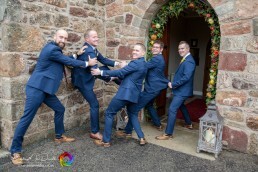 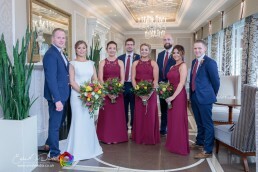 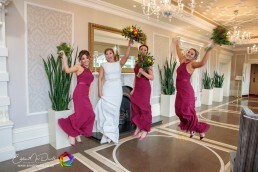 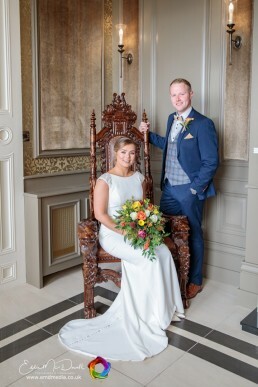 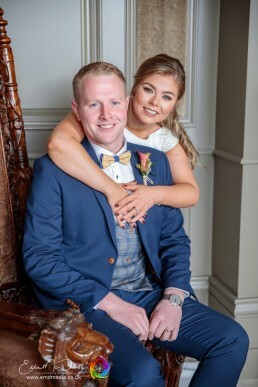 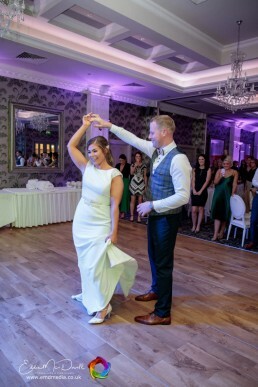 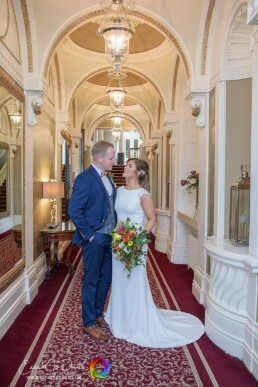 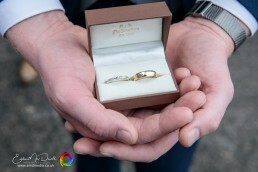 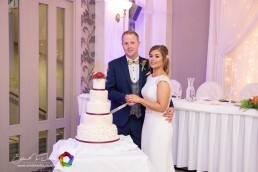 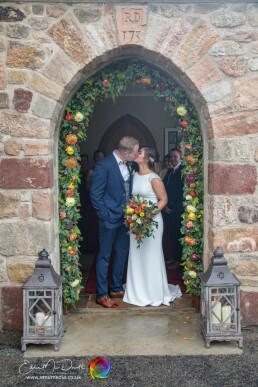 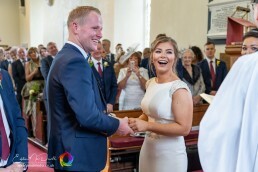 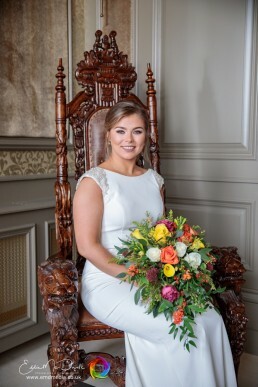 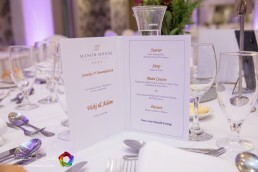 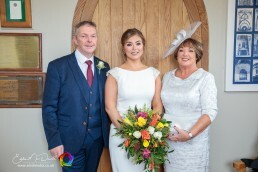 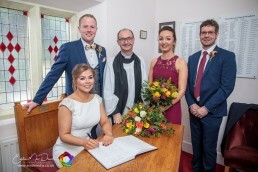 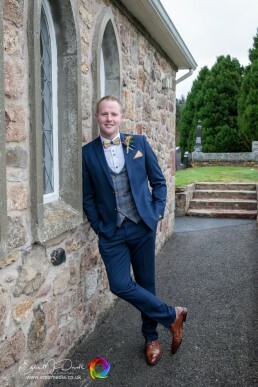 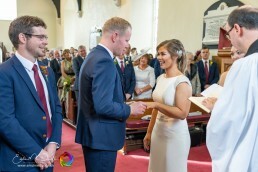 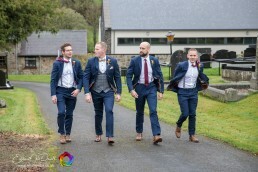 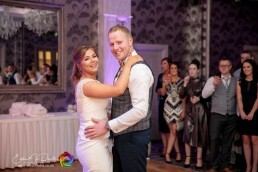 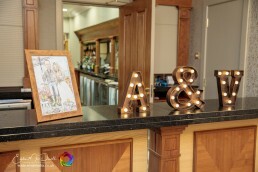 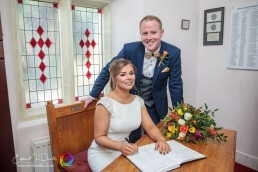 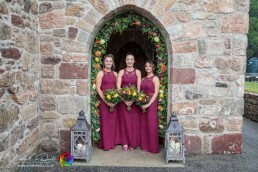 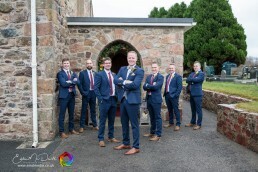 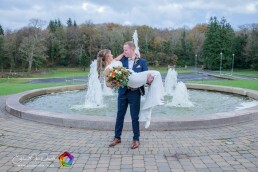 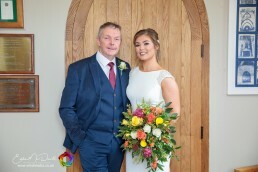 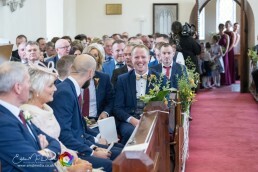 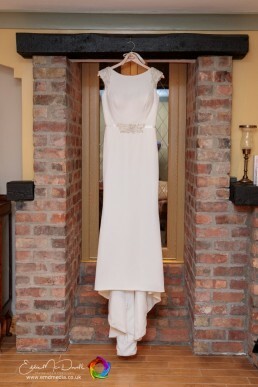 After the couple got married they headed to the Luxurious Manor House Hotel in Fermanagh for their photos. 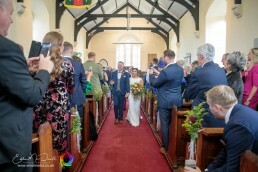 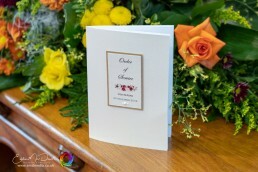 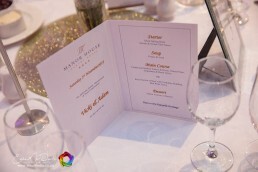 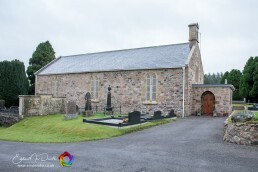 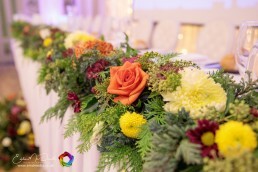 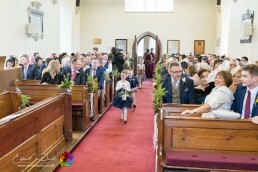 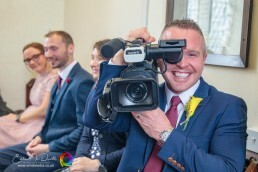 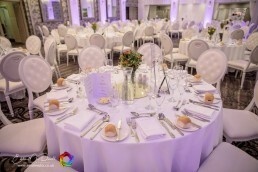 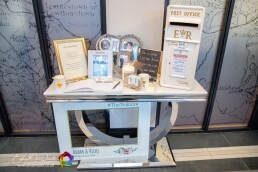 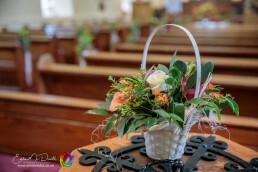 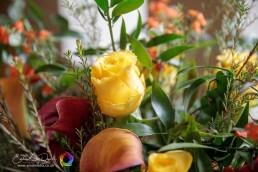 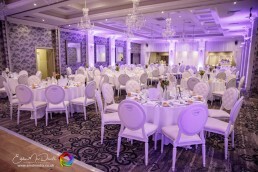 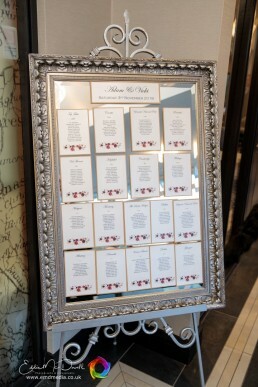 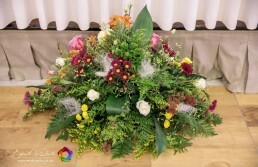 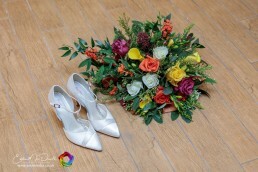 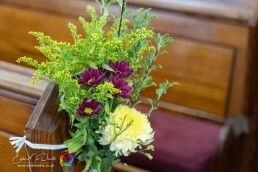 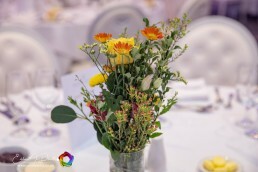 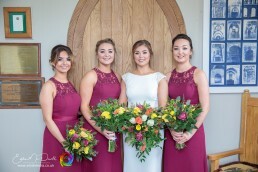 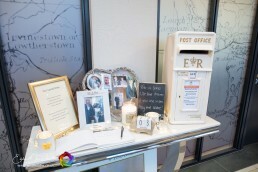 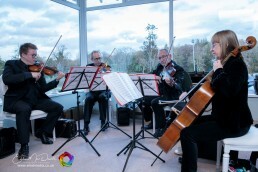 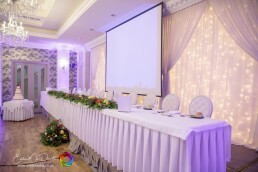 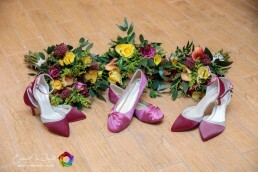 A fantastic day was had by all and we thank them for trusting us with their wedding photographs and video.